Garden Studio: Coffee or Cocktails? 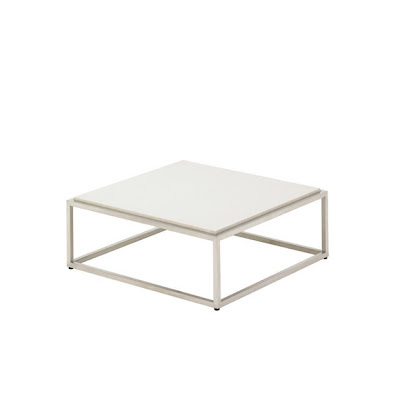 We absolutely love this 'Teak Warehouse' coffee table! is actually on sale right now for $365. in New York named Eric Slayton. 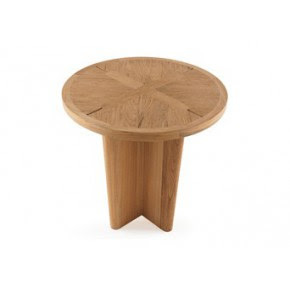 It has a 'Poplar top and 1/2 steel base. available through Design Within Reach. unique cut out design and we love the neutral color. Contact Garden Studio for purchasing information. These 'oh so cute' side tables are from Link Outdoor are new! 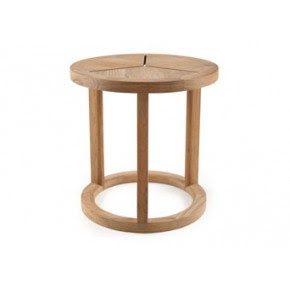 This one is called the 'Sand Dollar Round Side Table'. 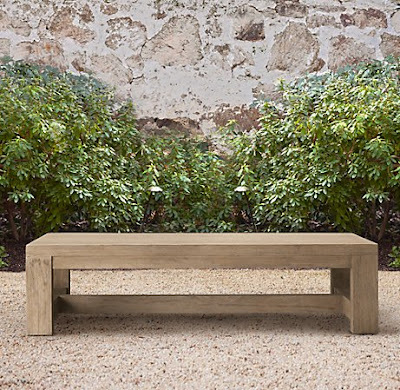 This one also by Link Outdoor is called the 'Sand Dollar Drink Table'. 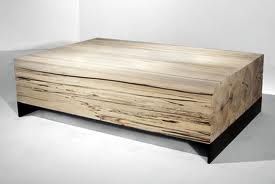 modern coffee table. This one by Gloster is so clean! collection and has a Quartz Top. 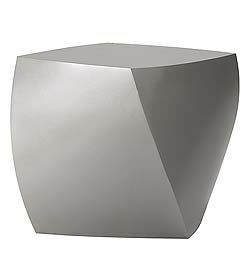 The chunky texture of this simple side table adds depth. 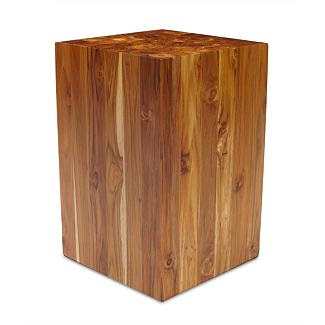 Available through Design Within Reach and designed by Rama Watana these tables are made of solid block teak wood. 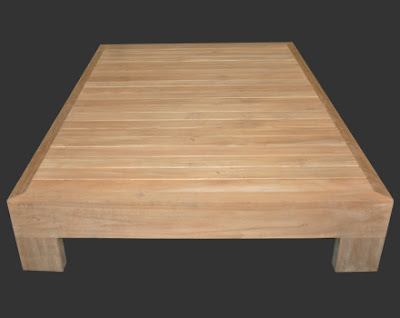 These tables are harvested from young plantation-grown teak trees that are cleared to make room for higher yield trees. The designer has made use of this sustainable under appreciated material. This Restoration Hardware coffee table is low and chunky. The 55" Provence Beam Coffee Table is a super clean piece and would go well with woven Deep Seat Lounge Chairs. 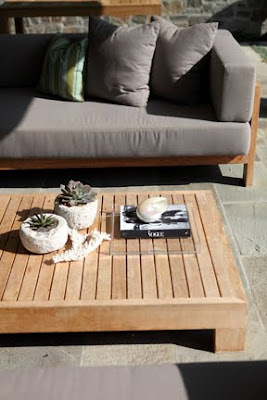 For a fun twist use a bench as a coffee table. It works well in smaller spaces. This one can be purchased through Garden Studio Design. This taupe color Ceramic Drum fits in with most any palette. This can be found at Roger's Gardens.